Apartment 528: In the Globe Again! Apartment 528 had the opportunity to participate in another great Boston Globe feature, this time in the Sunday Boston Globe Magazine - we're moving up in the world! The article was on 100 Design Ideas Under $100. Many super talented designers and artists (and little old me!) contributed to the piece which was jam-packed with GREAT ideas for every room of the house. My favorite is from David Clancy, an artist who turned an old dresser into a display case for his Pez collection. He even used Pez dispensers as handles to the glass fronts. I like it already! 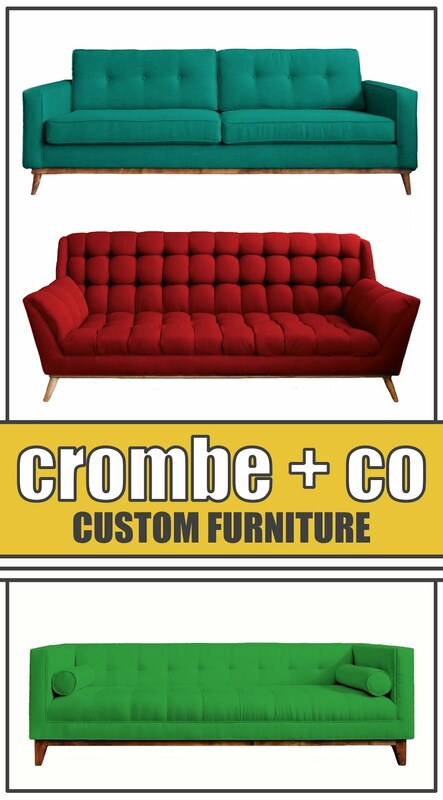 To get a little design inspiration for your house (or apartment!) 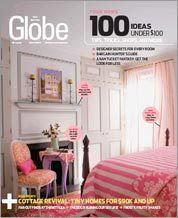 and see Apartment 528's advice on nightstand alternatives, check out the Boston Globe's website. The ideas are sorted by room...click the links under the pictures on the left of the page to browse through. How fun! Which of your cool projects did you contribute? P.S. I posted a link to you on my blog yesterday, along with a picture of your dining room. People loved the art that you created! And thank you for saying such nice things about my wedding plans! I love that you are planning a wedding that is so personal to you and your fiance. It really makes it so much more special! Thanks guys! I was super excited to participate in such a great piece. Congratulations!That would be fun. Boston Globe Magazine deserves to look at.